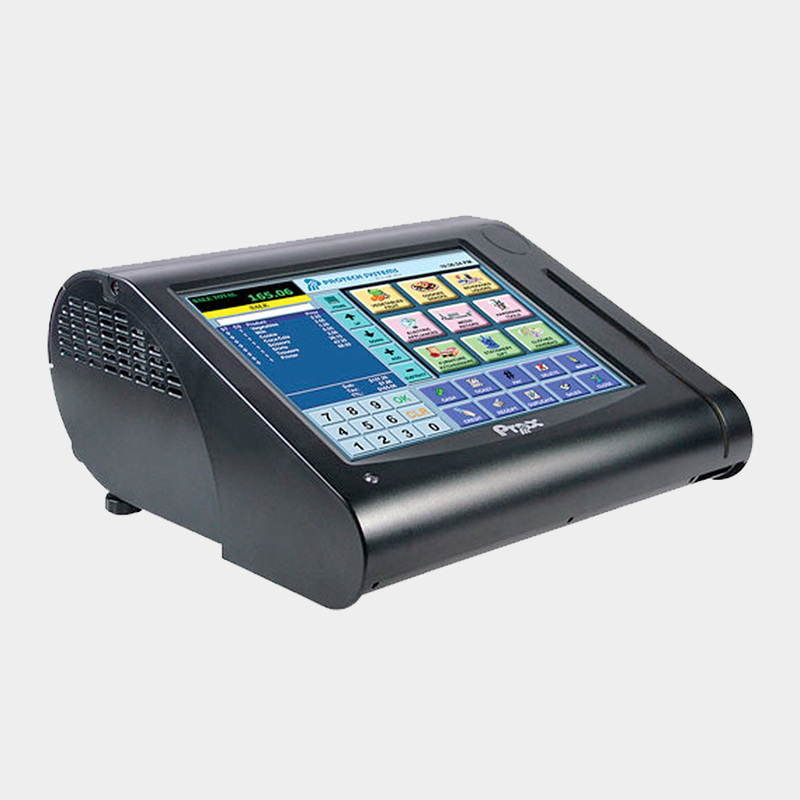 The PA-3122 is a desktop, low power point of sale terminal built using the latest Intel Celeron J1900 quad core CPU with a truly flat front. 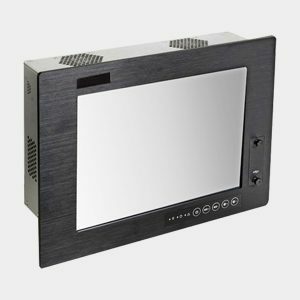 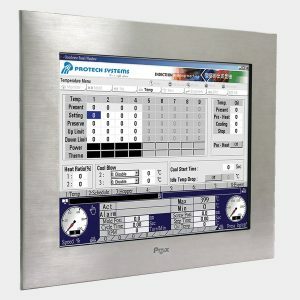 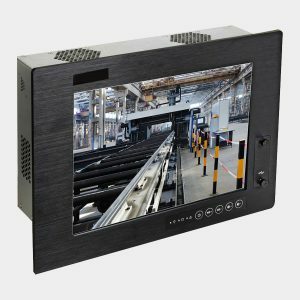 The built-in 10″ LCD panel provides 1024 x 768 (XGA) or 800 x 600 (SVGA) resolution, and the 5-wire resistive touch sensor provides precise control. 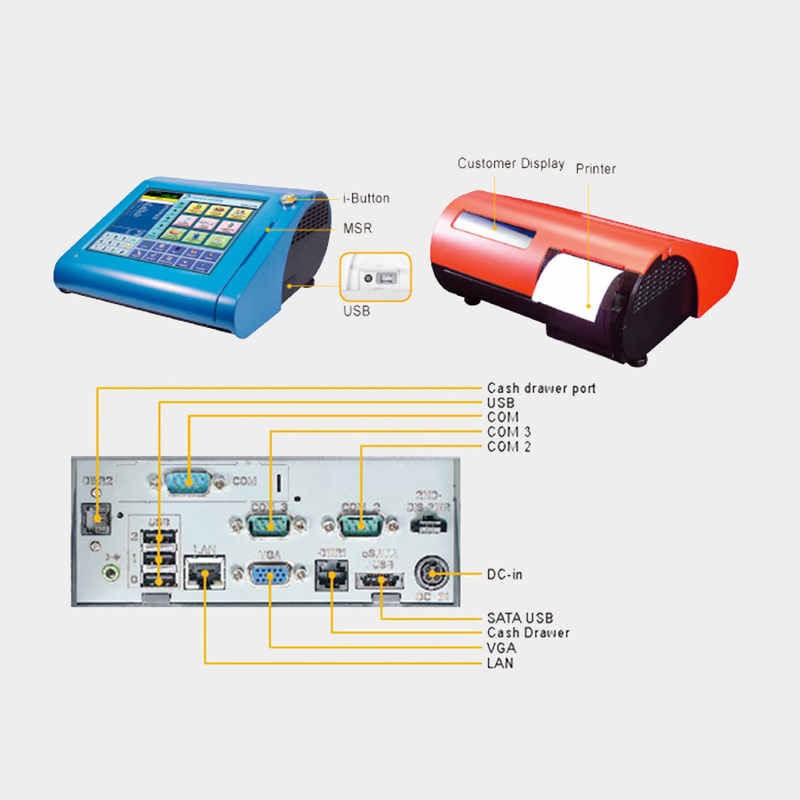 The five USB ports and three COM ports are among the many I/O ports available on this POS terminal, and expansion is possible with cash drawer, customer VFD, and MSR options.